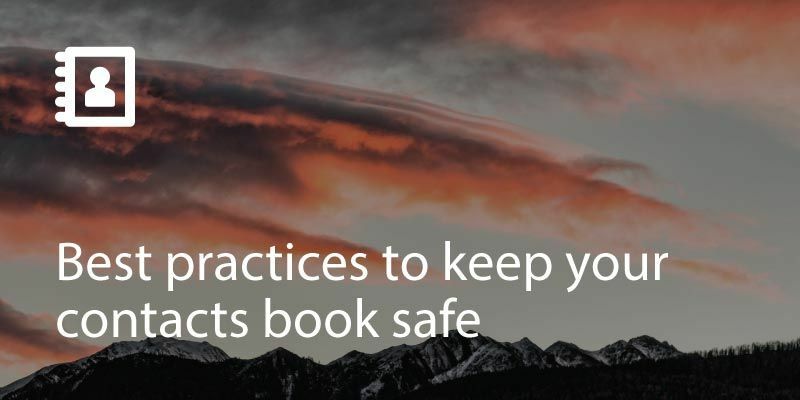 There are many reasons why you may want to transfer your iCloud contacts to Google contacts. 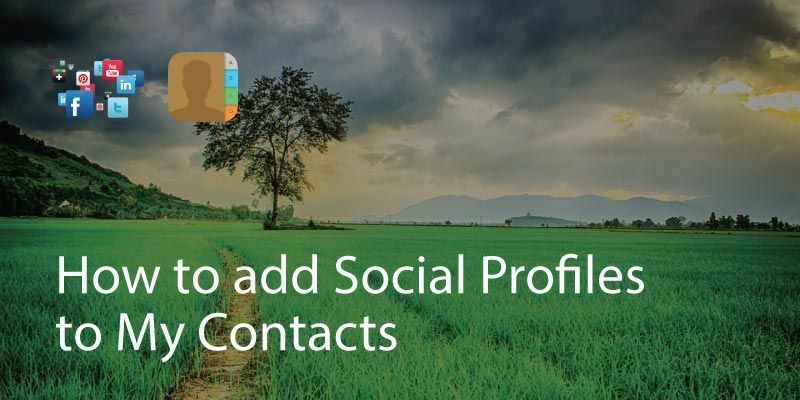 Perhaps you’ve moved from an iPhone device to an Android; or perhaps you’ve got your contacts in both Google and iCloud and want to consolidate. 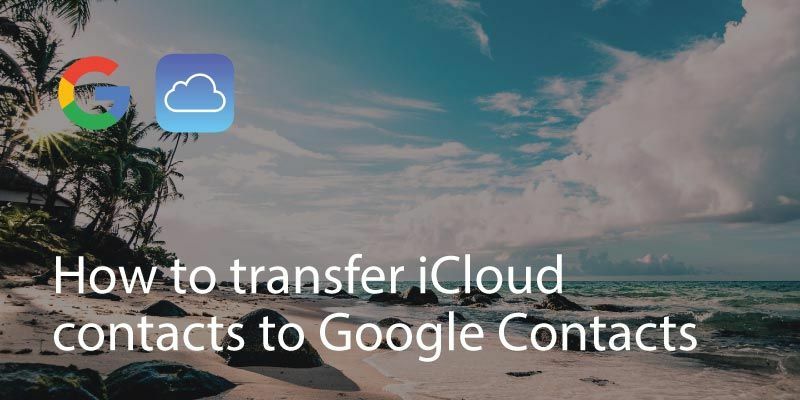 Transferring contact data from iCloud to Gmail involves two processes, one is to export contact data from iCloud, and the other one is to import the data file to Gmail. Step 1: Sign in to iCloud at icloud.com, and select “Contacts” to access your contact information. 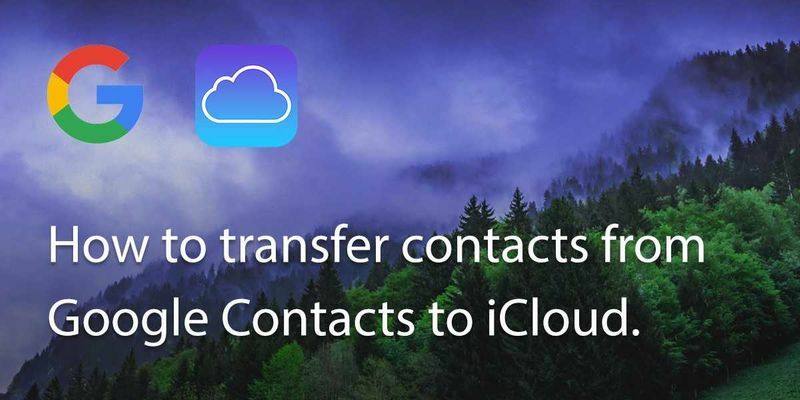 For detailed instructions on how to sync your iPhone contacts with iCloud, refer to this article. Now you have an exported vCard file of your iCloud contacts, and you could transfer them to Gmail by following the steps below. 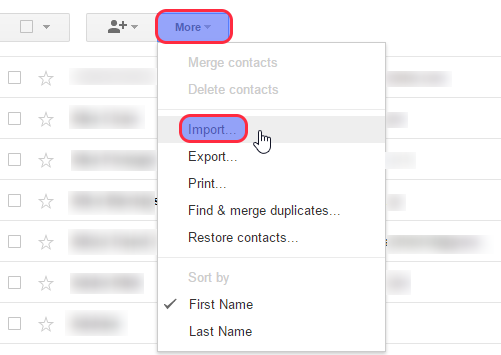 Step 3: Select “More”, and click on “import” to import your contact vCard file. Step 4: Now click on “choose file”, and select the previously exported vCard file of your iCloud contacts. Then click on “import” to import the file. 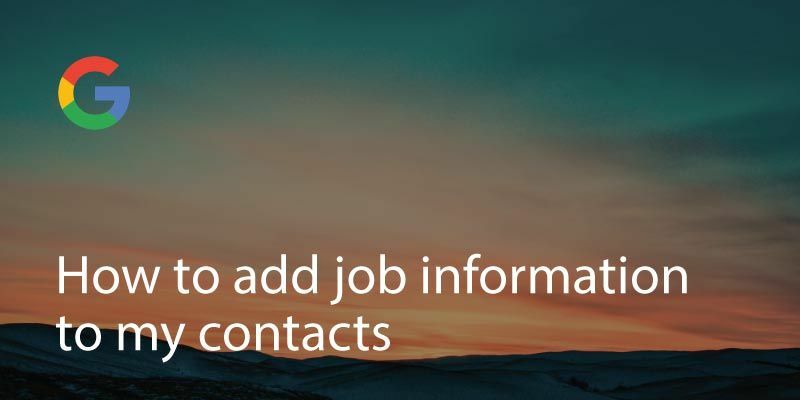 Step 5: Now you will see the imported contacts on Gmail. Click on “Find & merge duplicates” to complete the merging process of your data. 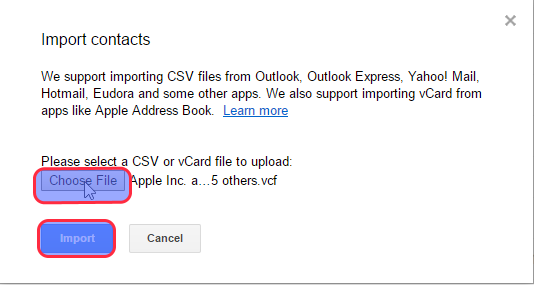 Now you have successfully imported the vCard file of your iCloud contacts to Gmail.